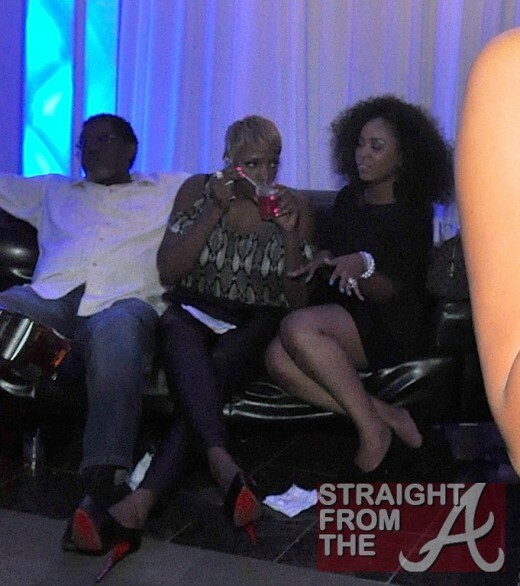 NeNe Leakes of The Real Housewives of Atlanta and her husband Greg were spotted boo’d up in the corner of the Belvedere Lounge during the 2011 Essence Festival last weekend (July 2, 2011). 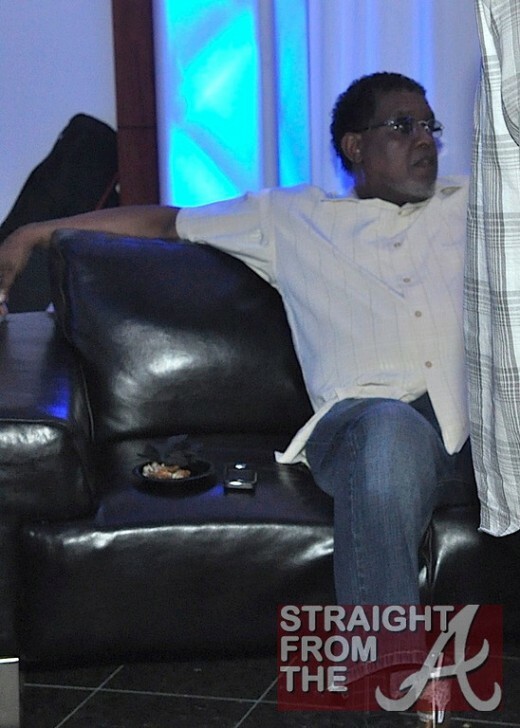 The storyline of next season’s “Housewives” is rumored to be focused on Nene & Greg’s “divorce,” so it’s obvious why the two made sure they weren’t photographed together. 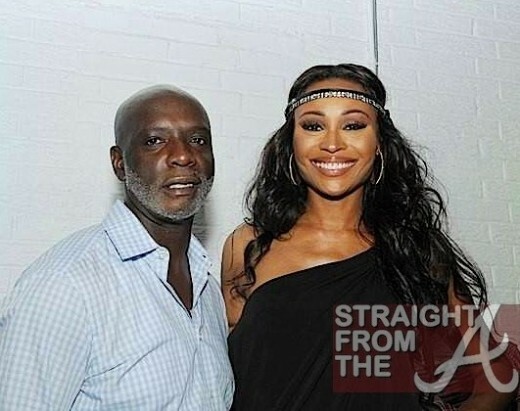 If you recall, Lisa Wu-Hartwell was booted from the show after she WOULDN’T pretend there was drama in her marriage, apparently NeNe & Greg have decided to play the game. 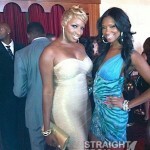 I totally overlooked these photos of NeNe Leakes on the carpet of the 2011 BET Awards, but it appears NeNe’s rocking a lighter version of her sandy brown locks these days. 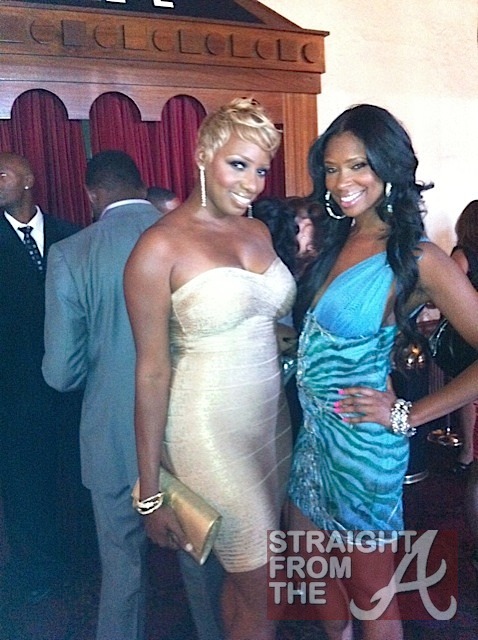 It’s rumored that Leakes has fell out with just about all of her fellow Atlanta “Housewives”, but she’s found a true friend and confident in her new BFF Jennifer Williams (of VH1’s Basketball Wives). 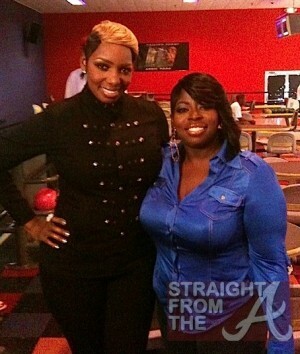 What do you think of NeNe’s Blond-ER doo? 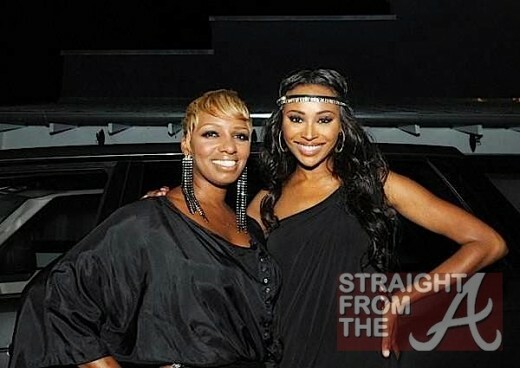 While Beyonce and the billboard awards held our attention, NeNe Leakes and Star Jones faced off one last time during the finale of Celebrity Apprentice. Jones — who had to talk over Leakes’ loud squawking — said that as a professional, she was highly “embarrassed” by Leakes’ behavior. Well apparently it’s not just a “Black” thing. 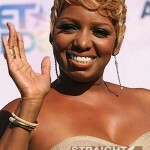 NeNe is reportedly still raising hell on Celebrity Apprentice even after walking out on the show. Leakes, who is reportedly seeking therapy for an “Anger Management” problem she claims not to have, even came to blows with yet another Celebrity Apprentice cast member during the Finale after party! Just in case you’ve been wondering what NeNe Leakes has been up to since quitting Celebrity Apprentice, she’s put on a new wig and hit the chitlin circuit in a new play! 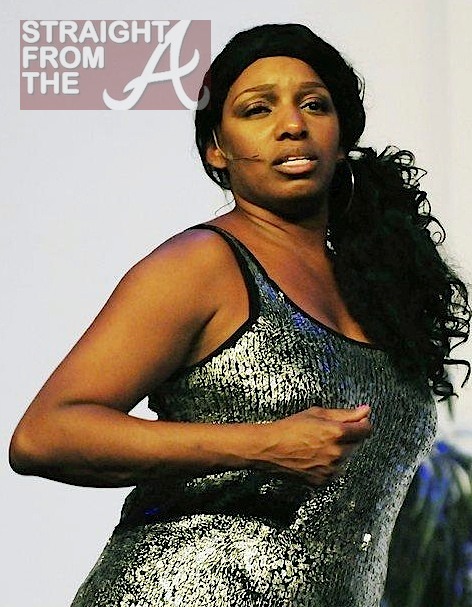 The loud mouthed Atlanta “housewife” along with her fellow Atlanta transplant, neo-soul songstress Angie Stone, star in “Loving Him is Killing Me,” a play written by Theo London. London’s stage play is about a mother and daughter who are in love with the same man. I was so glad to see how well she enveloped her role — she did a great job. 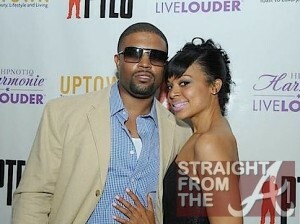 Other has-beens cast mates include model Tyson Beckford, Christoper Williams, Kenny Latimore and Joseph “Teeny” Barrino…. yes you read right! Fantasia’s brother TEENY BARRINO has a J.O.B.! !